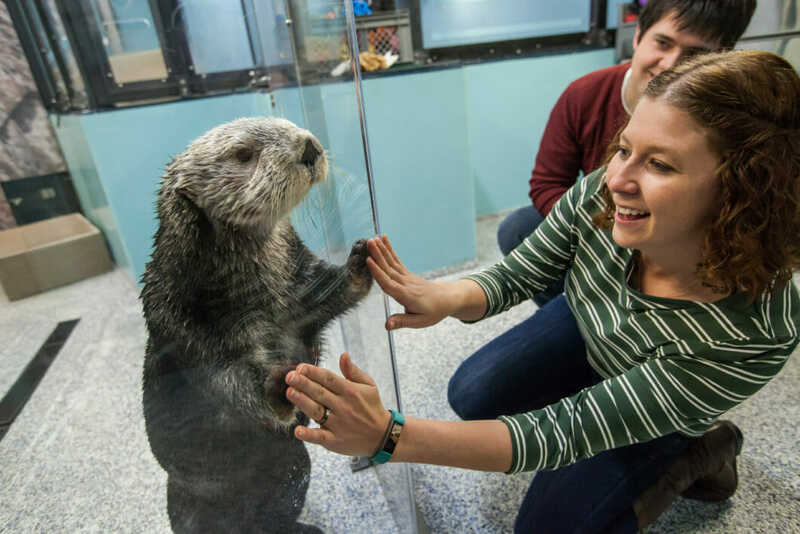 In our unique Sea Otter Encounter, you’ll go behind the scenes of the Cold Water Quest gallery and interact with these charismatic animals for more than 30 minutes. 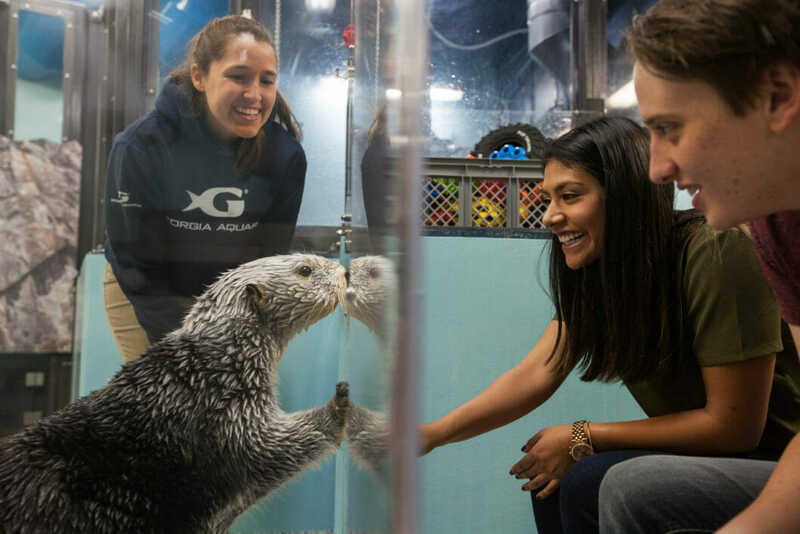 You’ll enjoy an exclusive tour of the sea otter facility, help prepare a sea otter meal, and participate in an exciting sea otter training session alongside Georgia Aquarium’s own animal trainers. 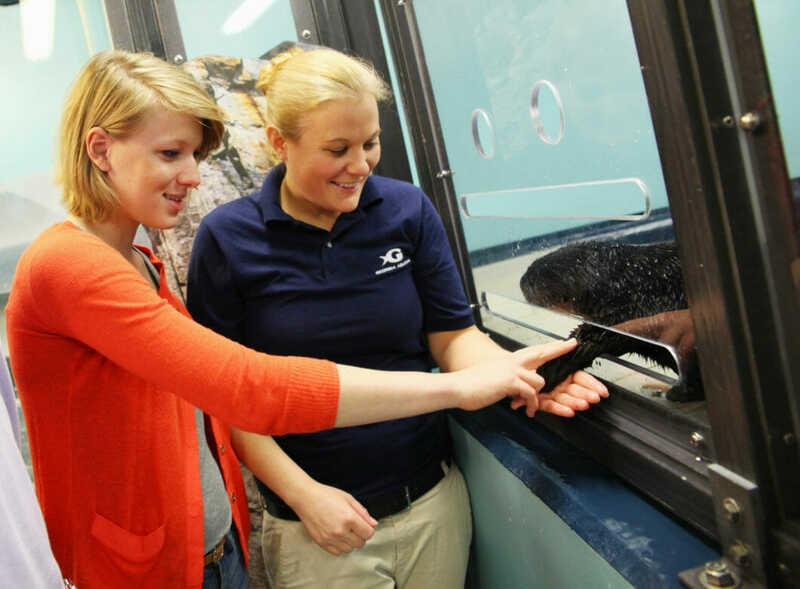 Work directly with our trainers — and ask questions about otters, their habitats and care. 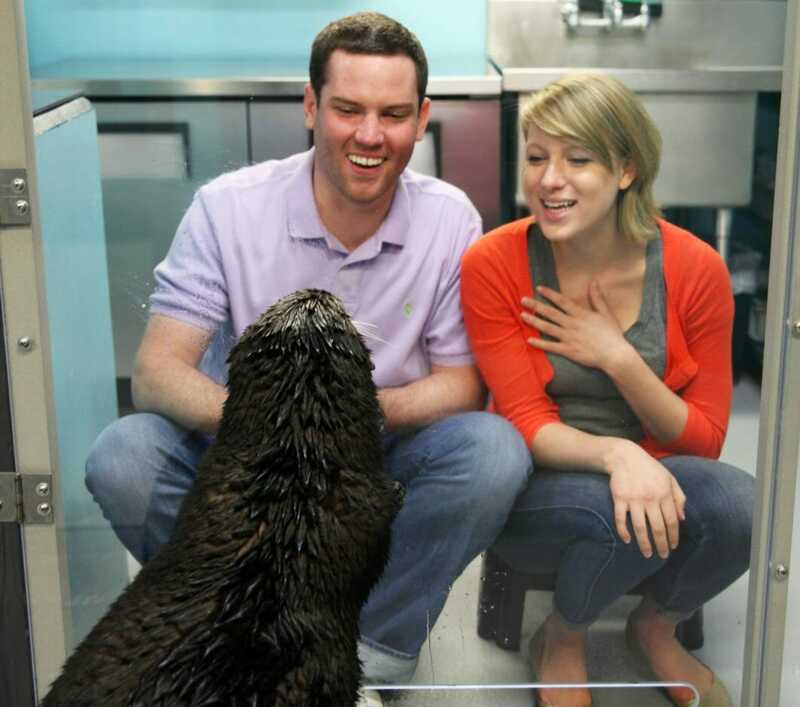 Get up-close during a sea otter feeding session. Head home with a professional photo of this unforgettable encounter so you can share the memory with friends. Beautiful!!! 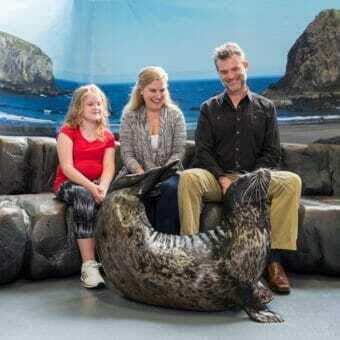 The Sea Otter encounter is worth checking out... 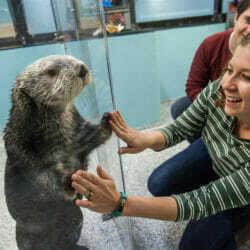 They are majestic creatures and cutest things to touch, feed and interact with. 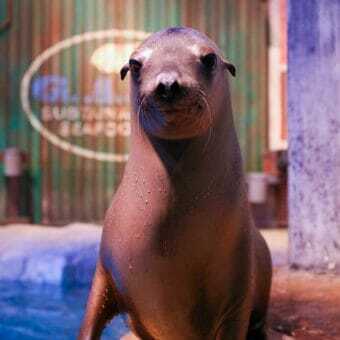 With our unique Seal Lion Encounter, you’ll go behind the scenes and enjoy 30 minutes with our seal lions in their Aquarium home. 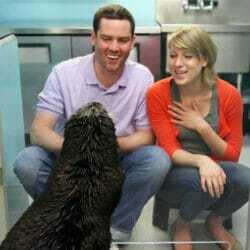 Includes interaction and souvenir photo. Does NOT include General Admission. Must be 7+ to participate. All guests 15 and under must be accompanied by a participating adult. Limit 3 children 15 and under per participating adult. All participants must be ticketed for the encounter. 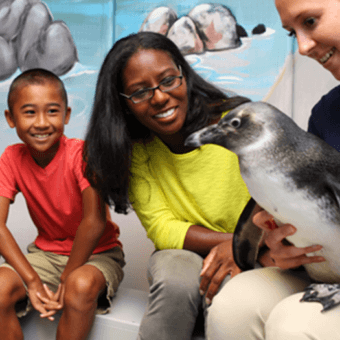 Parents or court appointed legal guardians must sign program liability waiver and animal interactive program guidelines for guests under 18. 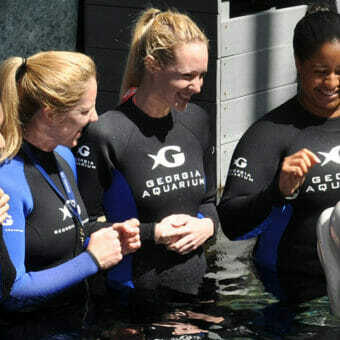 Groups of 4 or more can receive group discounts! 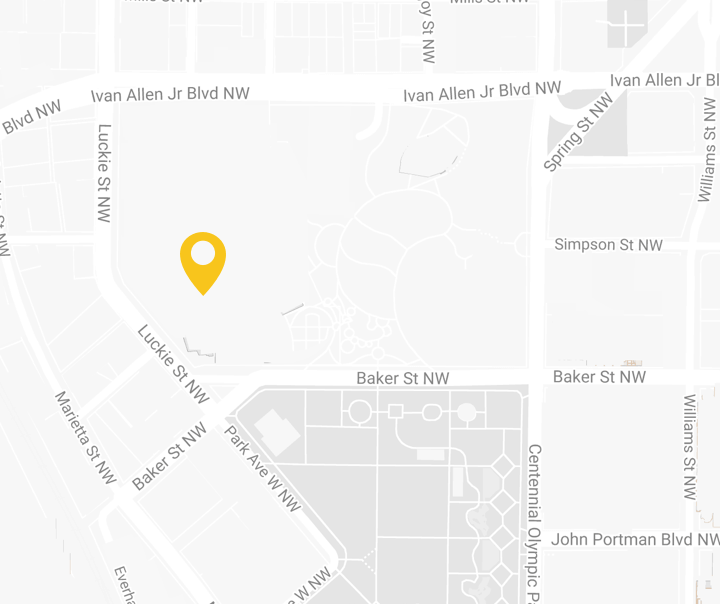 Click here to request group rates and tickets.